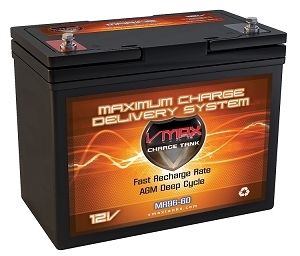 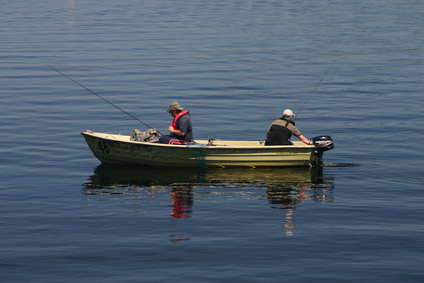 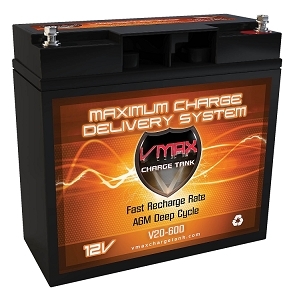 VMAX marine batteries are known for their unmatched reliability and performance when used in boats, trolling motors, power sports, RVs and much more. 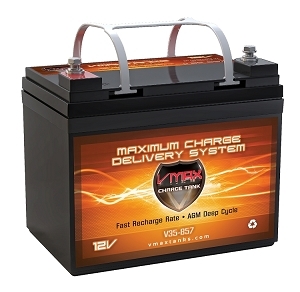 Their capabilities to deliver high currents and extreme deep cycle capabilities make them fit for gas engines, electric motors and as auxiliary batteries to power electronic equipment on board. 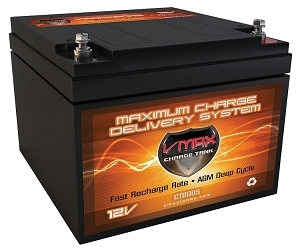 V20-600 Deep Cycle, High performance AGM Battery. 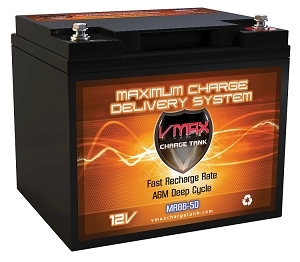 V30-800 Deep Cycle, High performance AGM Battery. 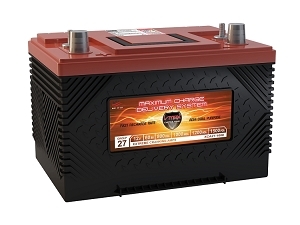 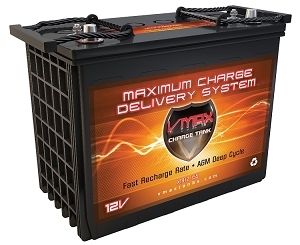 V35-857 + U1 Box Deep Cycle, High performance AGM Battery. 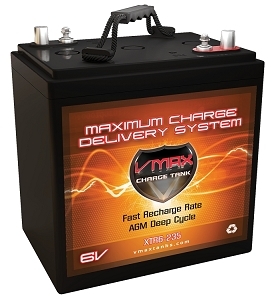 XTR34-75 12Volts 75AH Deep Cycle, XTREME AGM Battery. 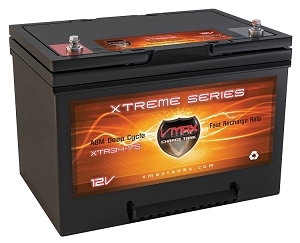 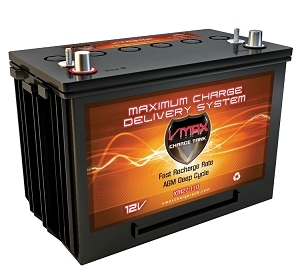 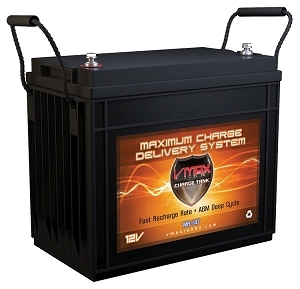 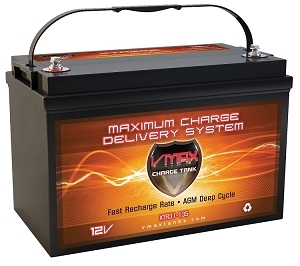 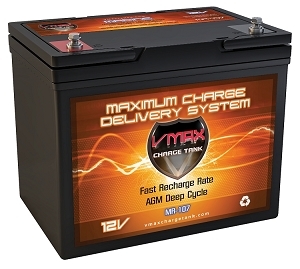 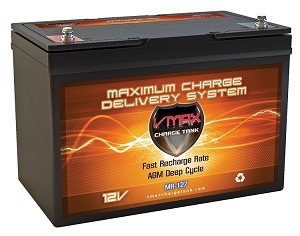 XTR27-110 12Volts 110AH Deep Cycle, XTREME AGM Battery. 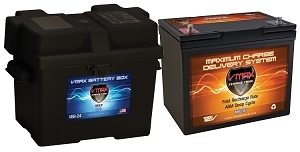 XTR6-235 6Volts 235AH Deep Cycle, XTREME AGM Battery. 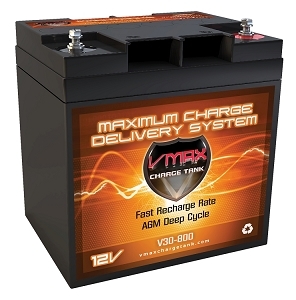 XTR31-135 12Volts 135AH Deep Cycle, XTREME AGM Battery.